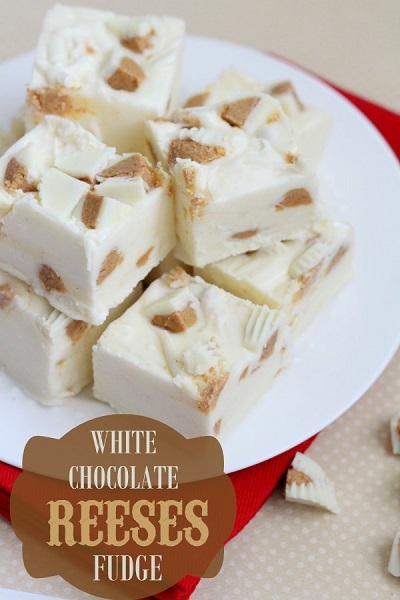 This is one of the absolute best fudge recipes that you are going to find. Down right delicious and actually quite easy to make. that is my favorite combination. Delicious and Easy...... Give this recipe a try as I am certain that you will not be sorry. This will become your go to recipe for fudge and your family will be so very happy.